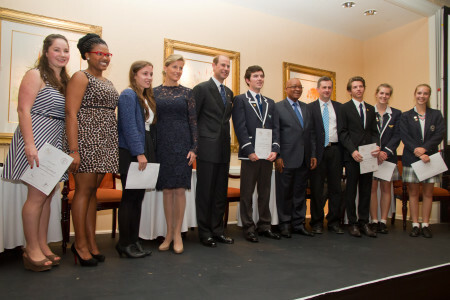 The President’s Award has been running in South Africa since 1983 and at Somerset College since 2010. It takes its inspiration from the internationally recognized Duke of Edinburgh Award, which was set up in 1956. The Award consists of three levels: Bronze, Silver and Gold. To complete each level a participant has to complete a sport, learn a skill, perform community service and complete an outdoor journey. The purpose of the Award is to provide Somerset College students with a structure that will help them grow personally and collectively. Although many of the activities are already part of the school programme, participants are expected to make their own plans when it comes to community service and be organised in updating and submitting record sheets. 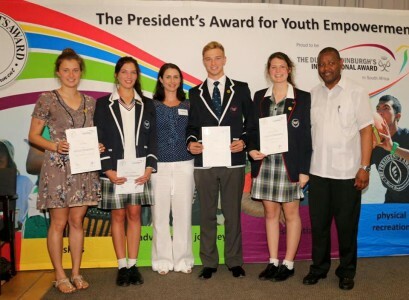 The Award is not dependent on sporting or academic ability, nor is it a competition. It requires a desire to strive for personal growth, an ability to commit to a particular task for an appropriate length of time and the self-discipline to complete and submit the information as required by the President’s Award.